Via U.S. 395, 6 miles NW of Bishop. Turn north on Pleasant Valley Road. 1 mile to campground. Campground map on “Reservation America” might be upside down according to Google Earth. There is a site called “campsite photos.com” but they might be out of date regarding the campsite numbers. I don’t know what that means, but I recommend bringing your own potable water. The Smart & Final in Bishop has the large Crystal Geyser containers for around a dollar or less. Water from the stream will be okay if you boil it. Matt & Cece will have a propane BBQ at the campsite available to everyone. Bring enough for you and/or a bit more to share? Requesting 1 bundle of firewood per car. 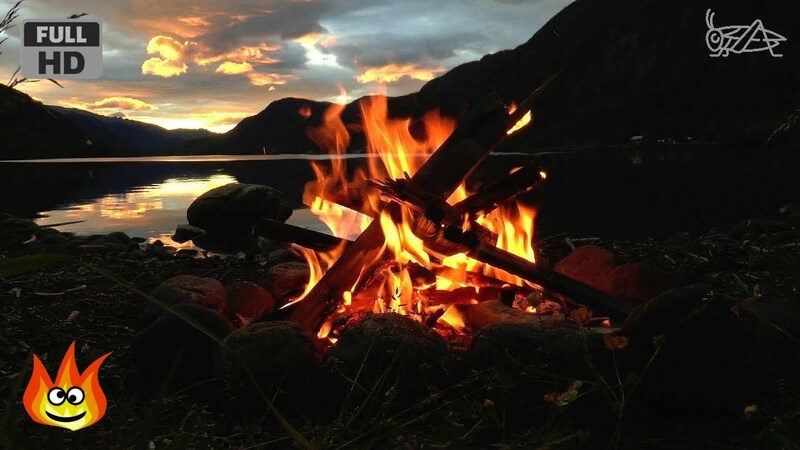 The campground has nice fire pits – for a late night wine & fire (or beer) hang! And bring a folding/camp chair. 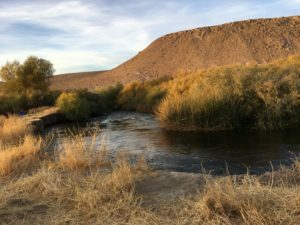 Pleasant Valley campground offers about 200 at large (not numbered) single-family campsites located in the Owens River Gorge – along the Owen’s river. 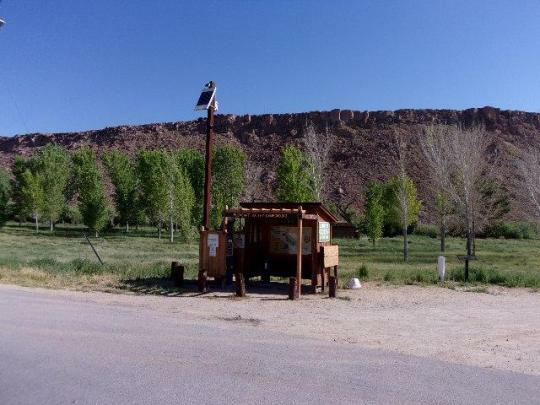 The campground has vault toilets, tables, grills, fire rings, potable water. 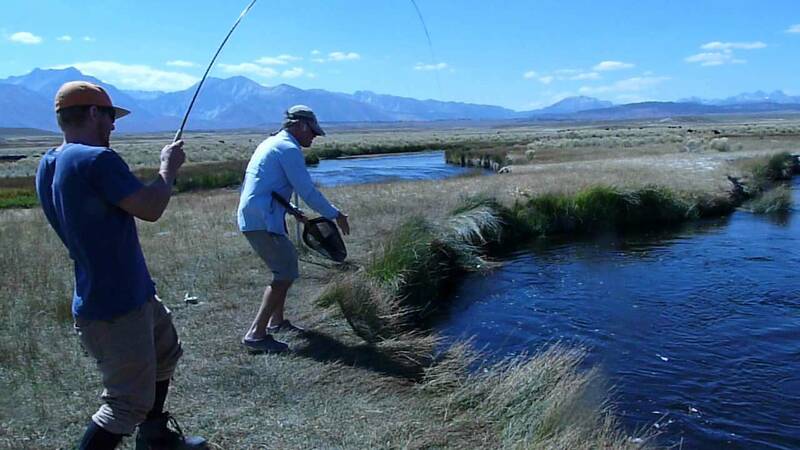 Year round fishing in the Owens River, located adjacent to Pleasant Valley Reservoir. Camping spaces available for larger RV’s. Open all year round and is now reservation with a few first come, first serve sites. HIGHWAY 395. SIX MILES NORTH OF BISHOP, CA.